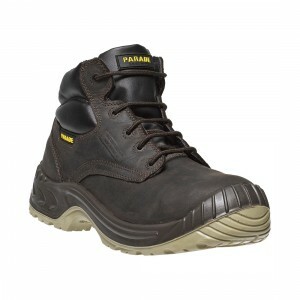 Packed with numerous comfort features these S3 rated metal free safety boots are rugged and tough and represent excellent value for money. 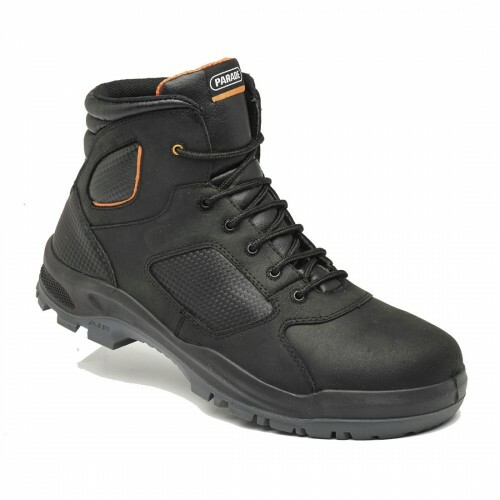 The modern upper has been crafted in water resistant black leather with subtle contrast panels which complete the look of this modern safety boot. 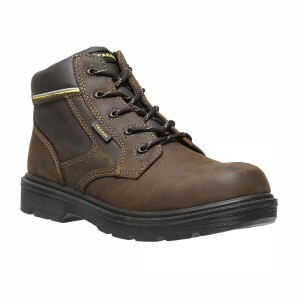 The Treyk is extremely comfortable with no less than three comfort systems incorporated into this style makes these boots a great choice for those companies and individuals looking for a comfortable and durable footwear. The Parade Air system is sited in the heel area of the sole, while the VPS and DRS systems increase comfort levels by working together to reduce shock and increase support. 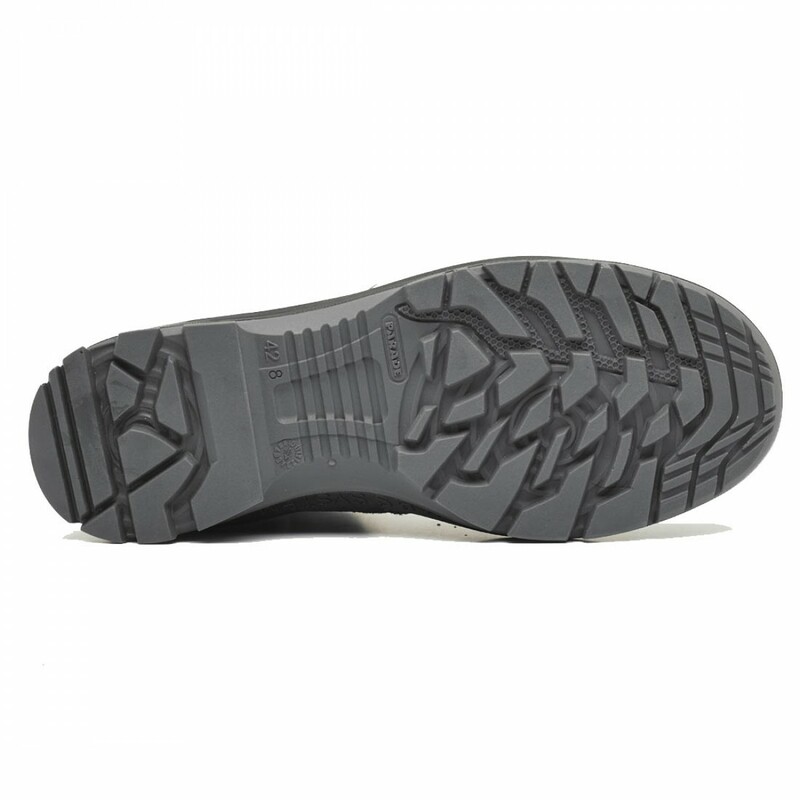 The sole has been developed to be rugged and durable but importantly giving the wearer great levels of traction on a wide variety of surfaces and terrains. 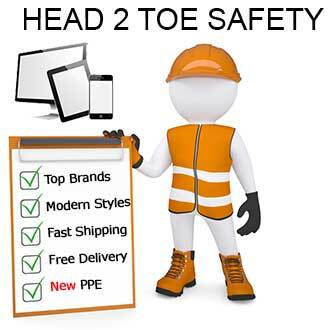 This style is very popular with companies that require safety footwear as part of their uniform issue as it is sized in unisex sizes making it ideal for professional Men and Women. 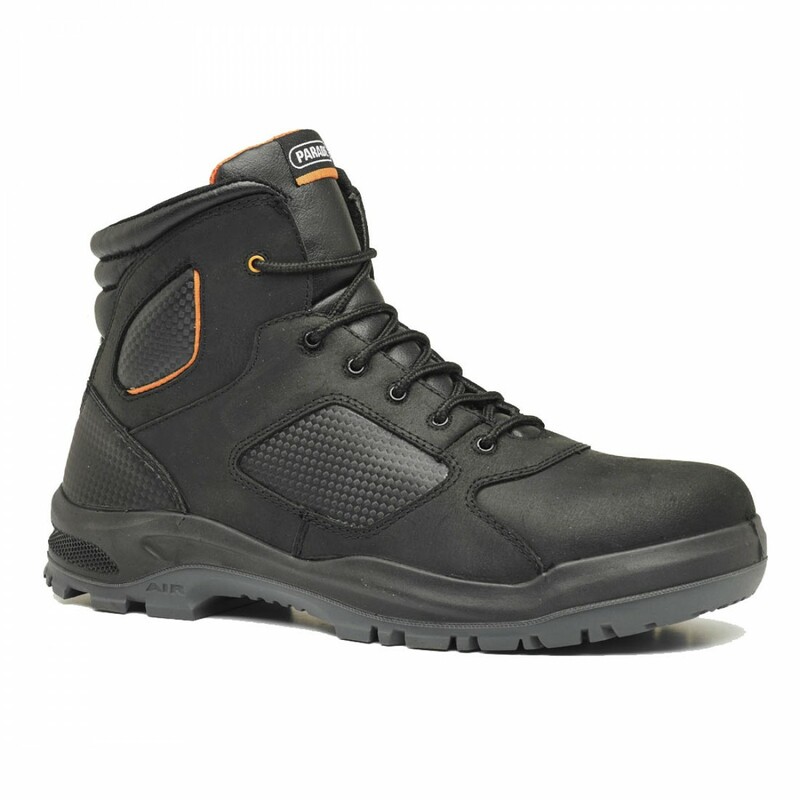 The Treyk black safety work boots are ideal for anyone looking for a rugged and comfortable style which looks great and delivers exceptional levels of safety protection and comfort. This style is also available in a work shoe version, so if your preference is shoes then take a look at the Trail model from Parade. The Unique VPS system provides excellent support ensuring the best sit and fit. Parade Air System unique heel energy absorption from an integrated air cushion placed inside the sole. The parade DRS System ensures the wearer enhanced comfort from the optimal impact absorbtion.